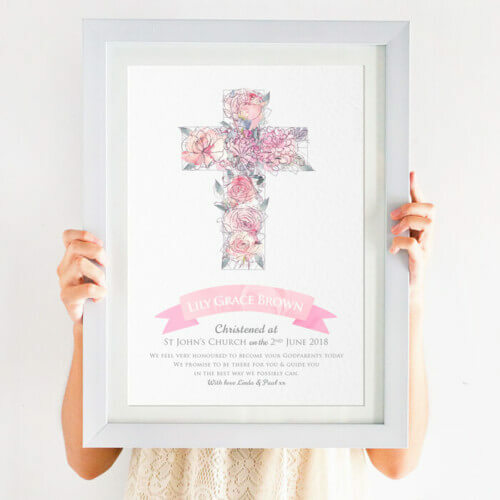 Our featured exclusive personalised prints make fantastic one-of-a-kind gifts for someone truly special. 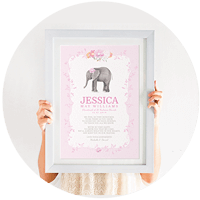 Give a thoughtful keepsake gift that they’ll love and cherish forever, we have personalised art that caters for all ages and occasions. 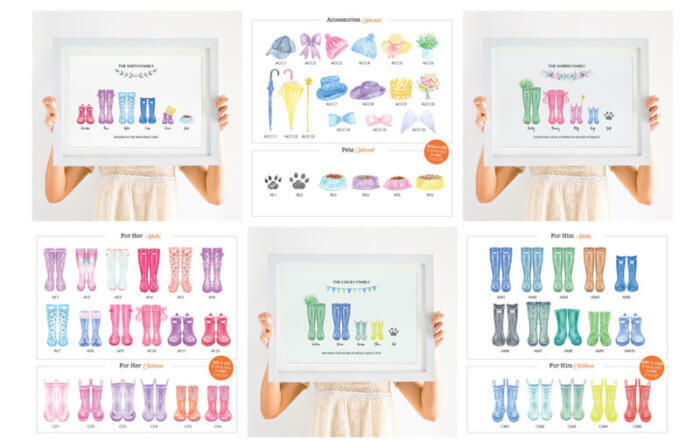 From family prints to new baby prints, our prints are exclusive to createdbymagic.com. 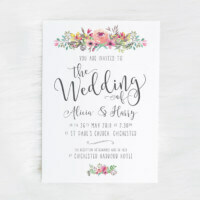 New product Launch – Bloggers Needed!